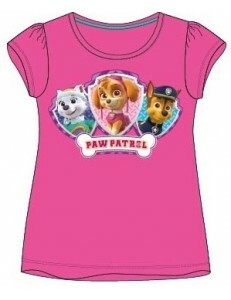 We are presenting our wonderful Disney clothes for a baby girl to you. You can be sure that she will love any product from our store, as we have carefully selected our stock and filled it with the most outstanding items. There are, for example, fancy dresses, based on those which have been worn by Disney princesses, such as Cinderella or Elsa and Anna from “Frozen”. She may also like a set with Sofia the First or Minnie Mouse skirt. 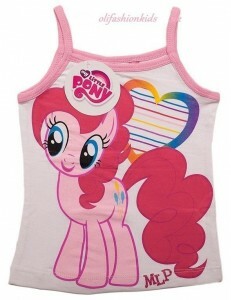 For newborns, we have prepared cute rompers and bodysuits with cartoon figures. 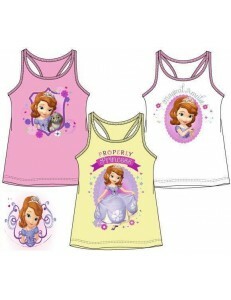 Our Disney clothes will make an ideal gift for a baby girl and she will be happy to wear them any time. What is more, we make sure that they are manufactured from the best materials only, in order to provide your child with complete safety, as well as comfort. As a result, there is no risk of any skin irritations. Baby There are 121 products. Parents who want to make sure their little ones absolutely adore their wardrobe, should definitely inspect Disney clothes for baby girls. Those products are not only well-made and durable, but are also cute and loved by kids everywhere. 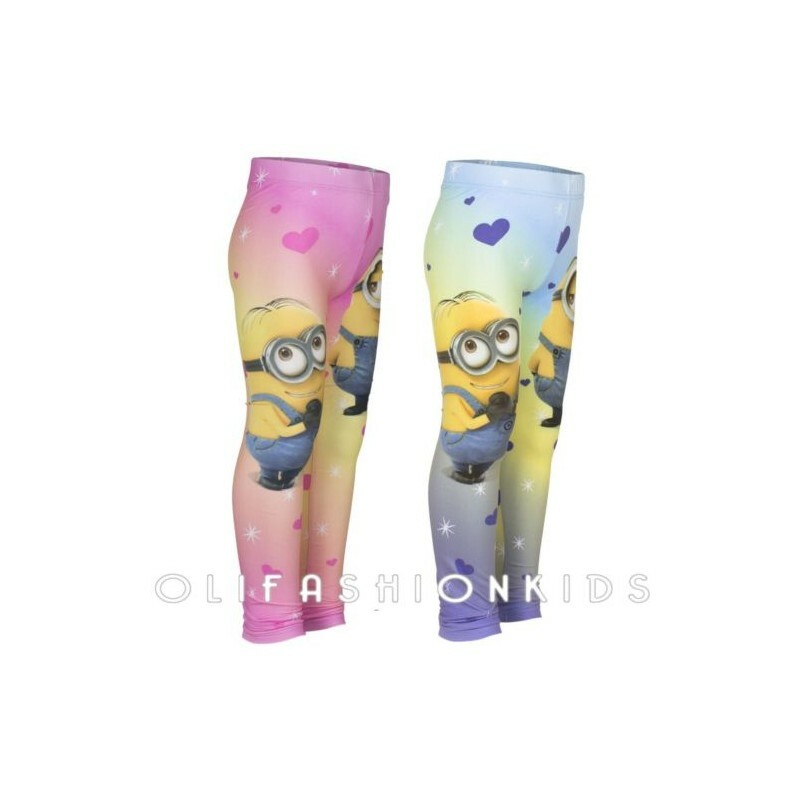 If your offspring is a huge fan of some of the popular animated features, shows and cartoons, you should find attire that matches their passions. This means shops like Oli Fashion Kids, where you can find various clothing items with interesting prints, is a place you should start your search. Children at this age are very curious about the world, but also very adventurous, which is why you should absolutely get them ready for it. 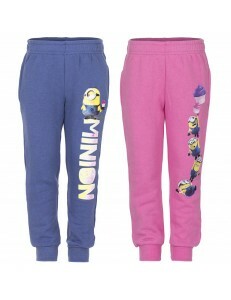 Disney clothes for baby girls available in our shop, like leggings, tops, sweatpants and more, are comfortable and made from high quality, breathable fabrics. 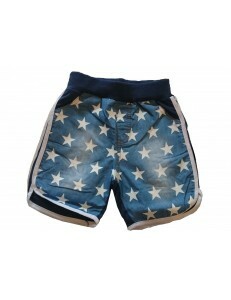 The materials used in them are soft and safe for kids' skin and offer them a great mobility. Equipping your little one with a reliable and well-fitting getup will let her explore her surroundings, while still looking neat and cared for. 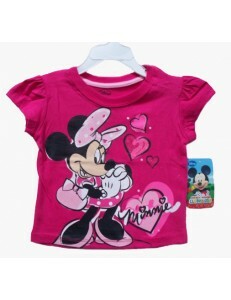 Moreover, buying Disney clothes for a baby girls encourages children to follow their passions and interests. When your child notices you paying attention to their hobbies and favourite cartoons, they are going to feel even more loved and supported. Therefore, if you see your kid watching their beloved animations, ask them about and learn which character they like the most. Once you know this information, you will be able to buy your baby girl clothes with her favourite Disney or DreamWorks heroes.